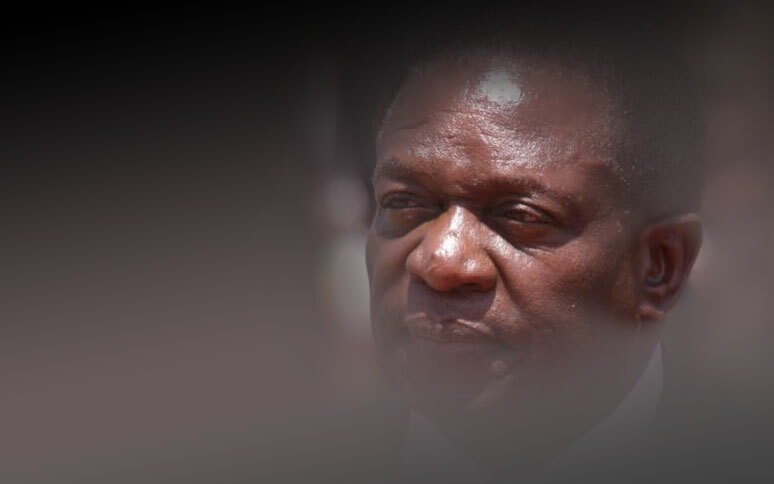 President Emmerson Mnangagwa has defended this week's steep fuel price increase amid violent protests which rocked Harare and Bulawayo on Monday. Mnangagwa announced a 150% fuel price increase on Saturday in a bid to dampen surging demand and address pricing distortions caused by the weakening of the country's unofficial currency. Before the increase, Zimbabwe had some of the lowest fuel prices on the continent, lower than Africa's number two producer Angola. Fuel consumption has spiked, exerting pressure on the country's diminished foreign currency reserves. The price increase precipitated violent protests after the Zimbabwe Congress of Trade Unions (ZCTU) called for a three-day country-wide job starting Monday. Speaking to reporters in Moscow, where he is on a three-day visit, Mnangagwa said the fuel price increase was justified. "The recent price increase was necessary and remains necessary. Before two days ago, the price of fuel was about 60 cents per litre, the lowest in the region," Mnangagwa said. Acknowledging the disapproval which greeted the price increase, which piles more misery on consumers who have seen the cost of living spiking since his re-election last July, the president repeated his government's commitment to economic reforms. "You must realise that Zimbabwe is going through both political and economic reforms and these things do not come easily. It will take time for things to settle and results to be seen." Mnangagwa's trip, which will also take him to Kazakhstan, Belarus and Azerbaijan, ending with his appearance at the World Economic Forum in Davos, Switzerland has drawn sharp rebukes from his critics who accuse him of leaving the country at a time when he should be dealing with the economic turmoil. Images of Mnangagwa arriving in Moscow and alighting from a hired Boeing 787 Dreamliner that costs thousands of dollars per hour, as protests reached a crescendo back home, made for bad optics and did not help the already dark public mood. On Monday, police fought running battles with protesters, some of whom blocked roads, looted shops, forced businesses to close and torched cars, including police trucks. In a statement late Monday, State Security Minister Owen Ncube said the protests had "resulted in the loss of life and property, including injury to police officers and members of the public." Over 200 people were arrested during the protests, Ncube said.